There is a multitude of outdoor sites to visit in Mendocino, and one of the most stunning is the Redwood Forest! You may have seen pictures of it in books or magazines, but nothing can prepare you for seeing it in real life. What if you could experience this magnificent spot in a fun and unique way? With Redwood Railbikes, you can! This is a great activity to enjoy with your significant other. Read on to find out what you can expect on your ride and start planning your visit today! 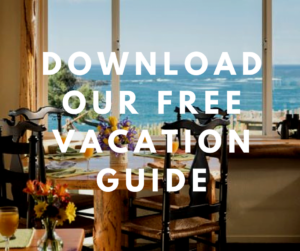 Then, download our free Vacation Guide for more adventure recommendations. Step out of your car and explore the Redwood Forest in a new way with Redwood Railbikes! You can hop on a two-person railbike and go on a seven-mile excursion along the Pudding Creek Estuary. Get ready to see some impressive landscapes and wildlife! 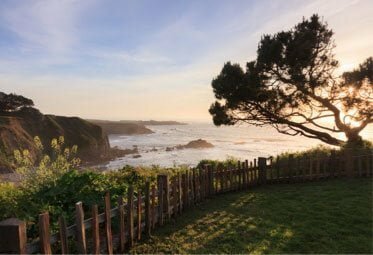 This adventure is the perfect addition to a romantic weekend in Mendocino and will help you create memories you’ll never forget. Best of all, you don’t need to be a skilled biker to enjoy the ride. Choose the electric assist feature to make the experience even more enjoyable! The fun doesn’t stop with Redwood Railbikes. This exciting activity is part of the Mendocino Skunk Train! The train is a local favorite and offers one of the best rail tours in the country, according to USA Today. Hop on the legendary locomotive and ride the historic rails that were used for logging over a century ago. 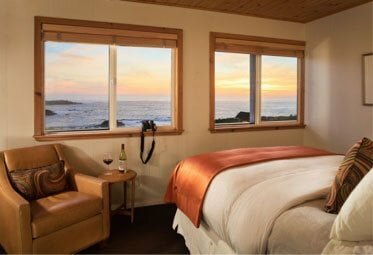 At Sea Rock Inn, we want you to have the best Mendocino experience possible. That’s why we’ve created a special Redwood Railbikes Package! Add this package to your two-night stay at our inn and enjoy a 50% discount on two vouchers for the railbike experience. Book your trip online today and select the package at checkout. Or, give our office a call at (707) 937-0926. 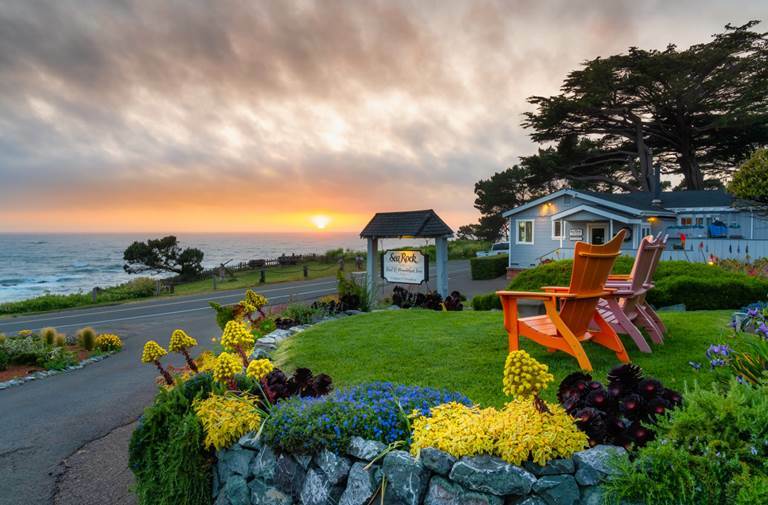 Sea Rock Inn is the best place to stay in Mendocino, especially if you want to experience the Redwood Railbikes! Treat yourself to a romantic and outdoorsy getaway at our gorgeous B&B. You’ll love the coastal charm of our inn and the comfort of our modern amenities! 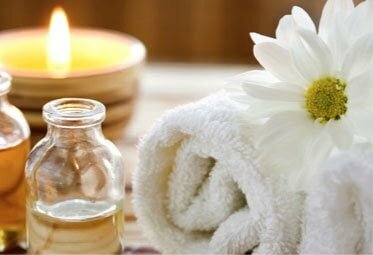 Our rooms provide the relaxation and serenity you seek after a long day Get away for a long weekend and let the smooth waves of the Pacific Ocean heal your mind and body. Cozy up in your room, gaze at the shoreline, and enjoy the best night of sleep you’ve had in months! 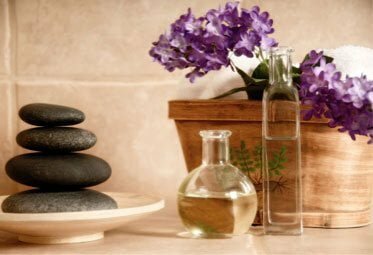 You can even pamper yourself with one of our spa treatments. Before you head out for an adventure in the morning, stop by the main inn for a mouthwatering homemade breakfast. It’s so delicious, you might never want to leave! 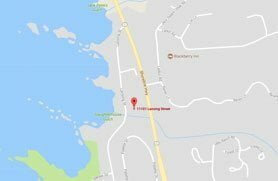 3 Reasons Why You Need a Midweek Vacation in Mendocino — Ring in the New Year with a Mendocino New Years Eve!